January is the new December. At least, that’s what I’m going on this year. 🙂 I’m using January as my catch-up, prepare-for-2015 month. So, here we go: my top 10 books from 2014. It was a little challenging actually choosing 10 (I first picked about 6), since I only read 40. 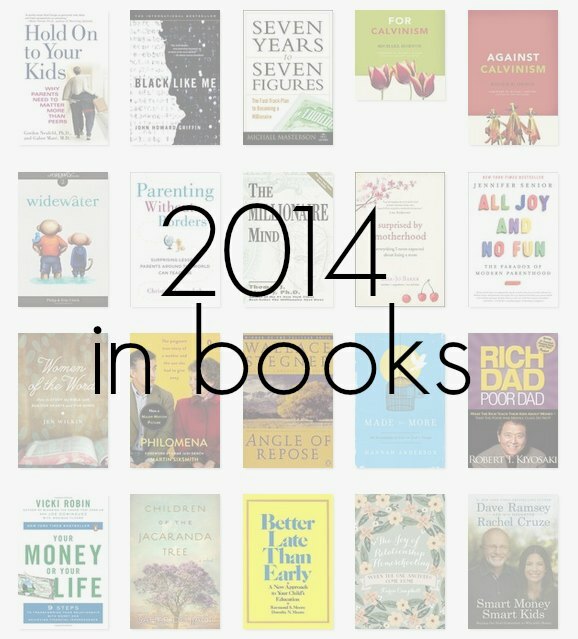 But nonetheless, these are 10 books that very much changed and shaped me as a person in 2014. 1. Made for More: An Invitation to Live in God’s Image (review here) (Hannah Anderson) Hands down, this was my favorite book of 2014. Hannah’s writing is deep, as is her theology. But both are also presented in a way that is accessible. This book will no doubt contribute to growth in my desire to pursue personal flourishing and callings for the sake of God’s kingdom, present and eternal. 2. Parenting Without Borders: Surprising Lessons Parents Around the World Can Teach Us Hardcover (Christine Gross-Loh) Sadly, I did not end up reviewing this book here, but it was definitely one of my favorite reads for 2014. 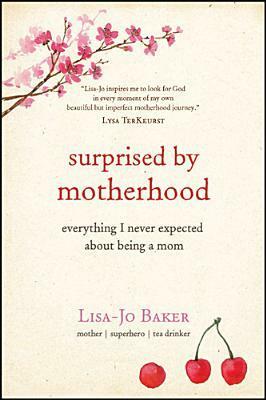 Heading into this book, I was quite surprised by Lisa-Jo Baker’s Surprised by Motherhood: Everything I Never Expected about Being a Mom. I knew that Baker was a popular “mommy blogger,” and so I’m afraid that label colored my thoughts about what I was initially expecting out of this book. Thankfully, this book pretty much blew those concerns out of the water. Surprised by Motherhood is far more than a novice young mom ranting and raving about motherhood: this is a deeply thoughtful memoir threading together Baker’s loss of her own mother, her subsequent plans to never have children, and her healing and growth as God gifted her with now three children of her own. 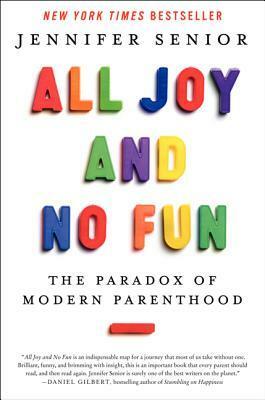 Jennifer Senior’s All Joy and No Fun: The Paradox of Modern Parenting is a fascinating, essay-like dissection of modern parenting, specifically honing in on American parenting as the primary manifestation of “modern parenting.” Within the framework of modern parenting, concepts such as parenting itself and terms such as childhood are relatively new, both in their vernacular existence and their conceptualization, and the author places modern parenting as something that has arisen only within the last seventy years. In an attempt to explore the ways in which parenting affects parents (differing from the normal reverse examination), Senior examines modern parenting from multiple angles: from psychology (and its many outworkings), anthropology and global parenting perspectives, to sociology, historic manifestations, and even economic reflections. Thanks to my friend Lauren’s recommendation and a appearance on the 2014 Her.meneutics Summer Reading List, this book caught my eye and made it onto my 2014 reading list, as well. 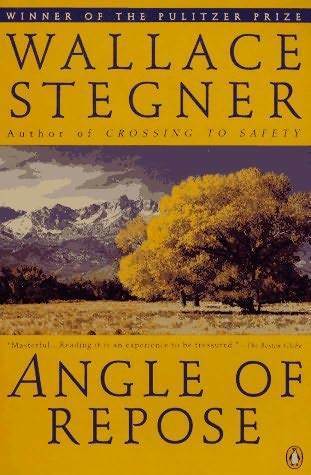 Wallace Stegner’s Angle of Repose is not a new book; but as a Pulitzer Prize winning novel, it has repeatedly made a rise to popularity since it was first published in 1971.